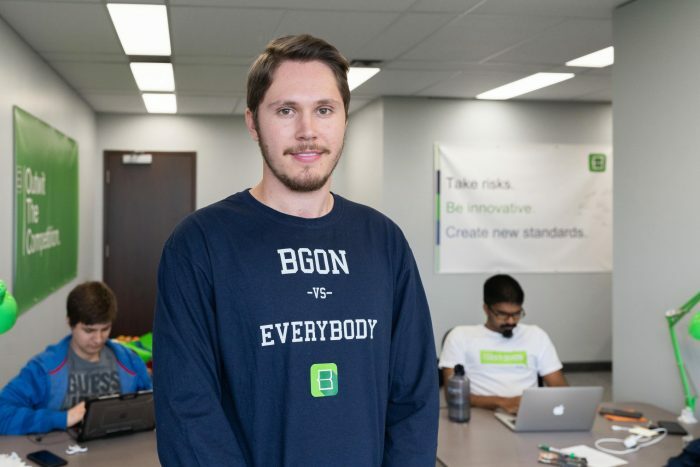 A new Toronto-based startup hopes to disrupt the investment services industry for millennials by catering to them with text messages and algorithms rather than golf games and working lunches. Wealthsimple is hoping that the recent trend of online self-service platforms that are gaining traction south of the border can also succeed in Canada. Modeled after businesses like Wealthfront and Betterment in the U.S., Wealthsimple is offering an online investment service to the Canadian market. 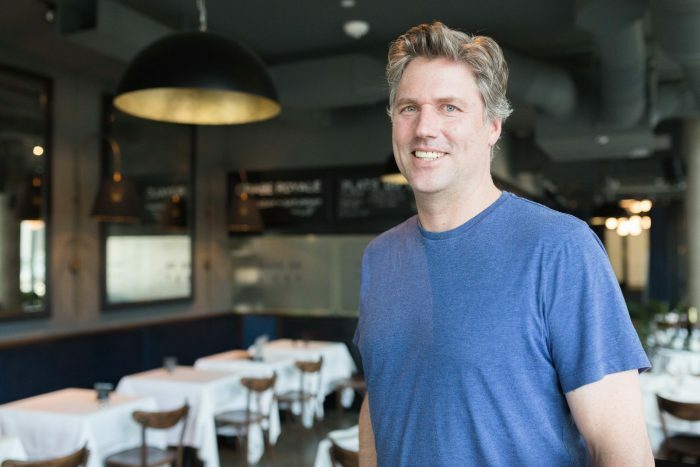 It is targeting 25-45 year old professionals, a demographic that founder and CEO Michael Katchen says is being overlooked currently by banks and financial services that are focused on the retiring baby boomer generation. The concept is simple. Create an online account and fill out a survey that assesses how much risk you’re comfortable taking with your money. Then connect you with a personal advisor that will talk to you on the phone and double-check that the algorithm-generated portfolio is what you want. It’s all made clear in an online dashboard and there’s a daily automatic check-up to see if your account needs to be rebalanced. 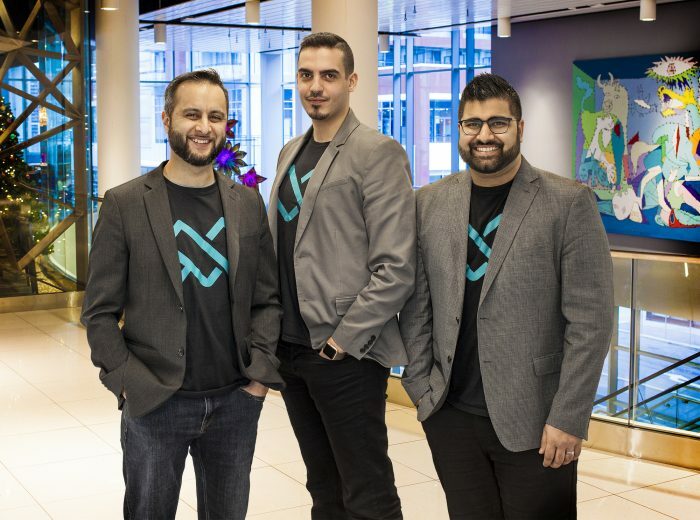 Aside from the ease of service, the company is also offering low portfolio management fees of between 0.35 and 0.50 per cent, and a lower ceiling on the minimum investment amount: $5,000. Katchen sees his service as offering a middle-ground between two options before Canadian investors on the market today. Either choose a full-service financial advisor with a high minimum account balance and high management fees, or choose a do-it-yourself approach where you buy stocks and equities using online trading desk services without any help at all. Wealthsimple will have 10 asset classes that include: Canadian stocks, U.S. stocks, emerging market stocks, foreign developing market stocks, corporate bonds, government bonds, real estate, and dividend stocks. Each customer will have a balanced combination of all these different assets in their portfolio. The company has negotiated for institutional pricing so it can offer lower management rates, and for RRSPs and TFSA accounts it has no trading costs or administration fees. Most investment services sell clients based on a pattern of past successes and graphs showing a nice hockey stick growth pattern. Where Wealthsimple lacks in demonstrated success as a company, Katchen hopes that his all-star executive team will help make up that confidence. Joseph Canavan, the executive chairman of Wealthsimple, was the CEO of Assante Welath Management and has been on boards for other organizations including charities and startup accelerators. As for Katchen, he started his career as a financial consultant in Toronto before leaving to found 1,000 Memories in Silicon Valley, a startup that was acquired by Ancestry.com. Katchen had been running the Canadian operations at Ancestry.com before leaving to return to Toronto and launch Wealthsimple. The startup already has hundreds of new customers, he says, and has only been on the market for a couple of days.